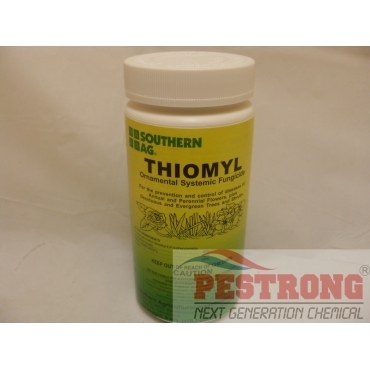 Where to Buy Thiomyl Fungicide, Thiomyl 50% (Cleary 3336 WP) - 6 Oz - $17.25 for Sale with Fast Free Shipping! Thiomyl 50% (Cleary 3336 WP) - 6 Oz controls many stem, crown & root rots, and many leaf spots such as black spot of roses. Works great to control rot on orchids. I spay it on the plants every couple of months on all my orchids.